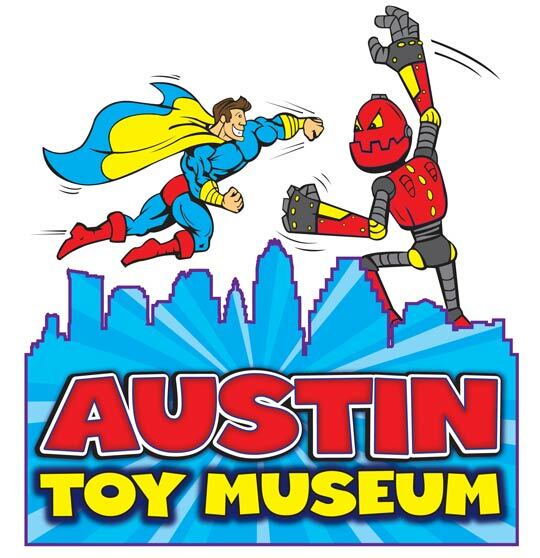 TOY MUSEUM Grand Opening — Coming April 16, 10am – 7pm! 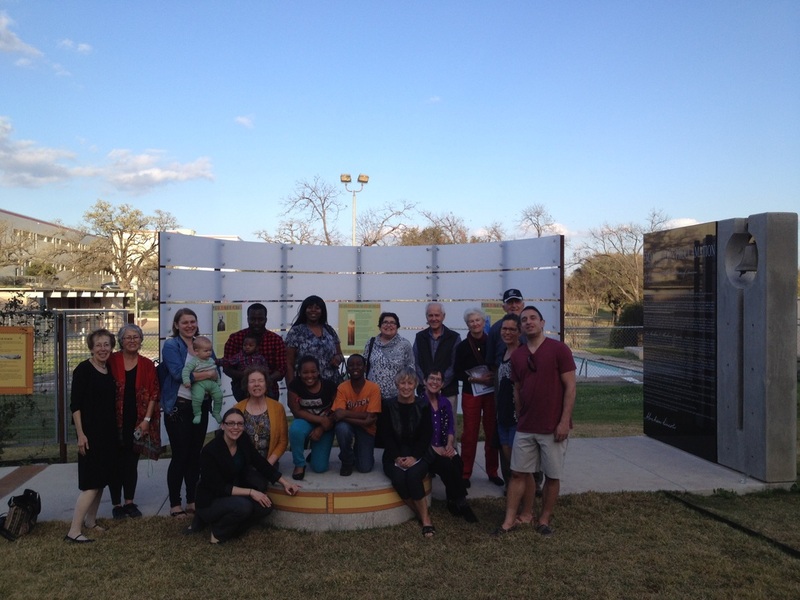 We really enjoyed the tour of the sculpture garden and program. Its a beautiful facility.